PS Home Improvements offer a full range of design and fitting services for Atlas products. 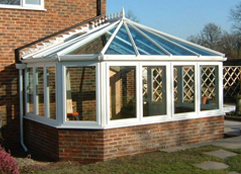 The Guardian Warm Roof is an energy efficient conservatory roof and is fully guaranteed. We install Aluminium, PVC and SASH windows. At P.S. 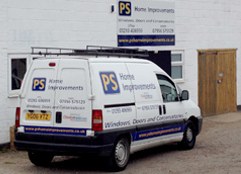 home improvements we specialise in providing high quality conservatories, we have been designing and supplying conservatories of all shapes and sizes for many years now. Home improvements are a great way to revitalize your home and make you feel happier and relaxed within your home. For more information regarding our exceptional home improvement services, browse our sight, call or email us today. Home improvements are a great way to revitalize your home and make you feel happier and relaxed within your home. Here at P.S. Home improvements, we have been specialising in offering clients a value for money home improvement service for the last 20 years. We have a well trusted team of tradesmen working for us who are all trained and certified in different trades, to ensure that we offer a generic home improvement service and can help you with any problem, big or small. Home improvements can be anything from whether you need repairs completing on your home, you fancy a change of layout or design. We can offer you an exceptional, quality service and will quote you a price which we guarantee will not be beaten by any other home improvement service. 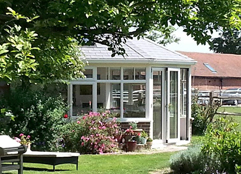 Other home improvement services we offer include conservatory construction, windows and doors all of which we have gathered great feedback for over the years which we have been providing these services. All of our tradesmen are properly qualified and certified in their specialist areas of trade and will work together well in a team with other tradesmen to make sure we can complete any home improvement job which you require in your home. Our Home improvements team are also trained to carry out health and safety checks and risk assessments in and around our work area before and after doing any work to ensure that the area is safe and will not cause harm to us, or any of our clients.